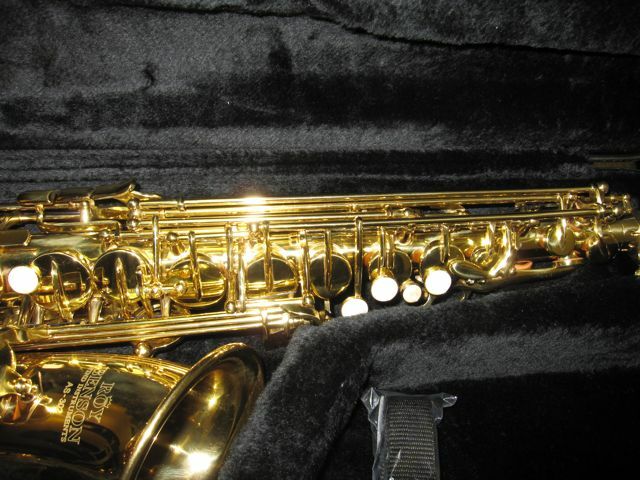 There are a lot of cheap student model altos out on the market now. Heck, even Costco sells instruments now. I have a couple of students who have the Costco instruments. They are crap. 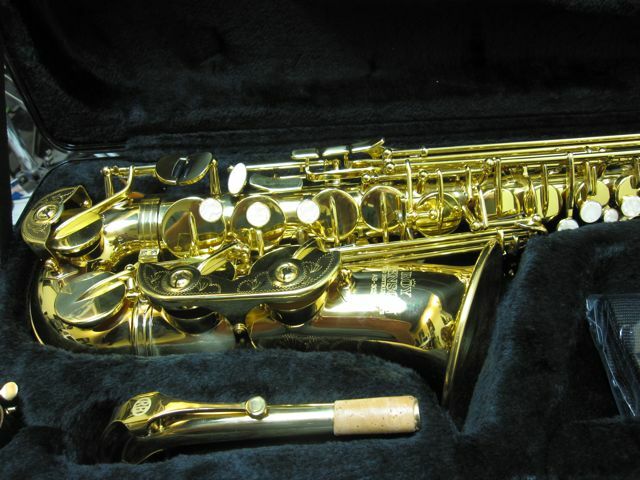 With a new store in my area that is peddling these Selmer student models for nearly $1600 (a price where you can get a used pro-level instrument), the store where I worked found these Roy Benson Altos. I have nothing but good things to say about them. 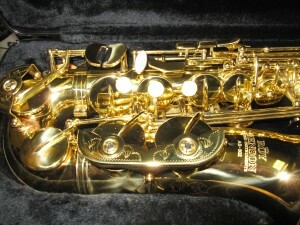 As good as the Selmer student models the “Music and Gifts Store” is selling, and half the price. Retail price is $799. They play great. 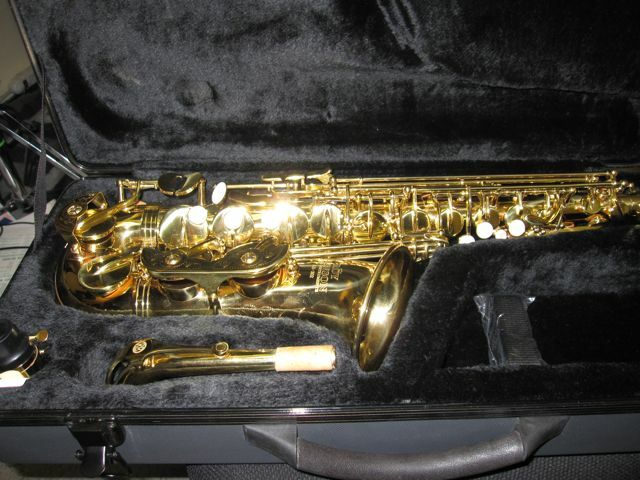 I’d say if you are looking for an alto that is cheap, and built well. 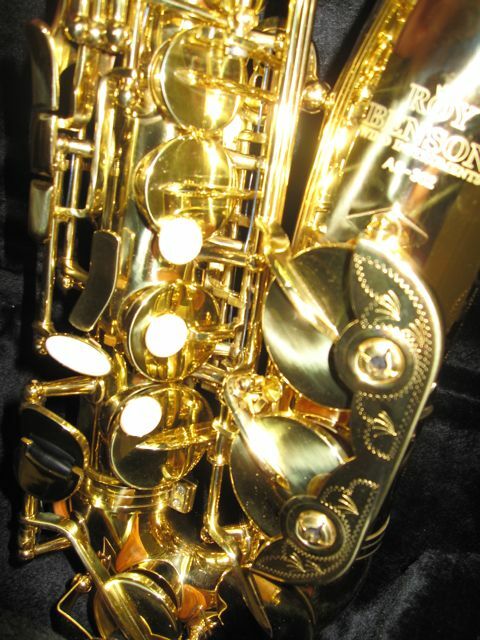 A quality alto, but not at the huge Selmer markup, check out Roy Benson’s line of instruments.